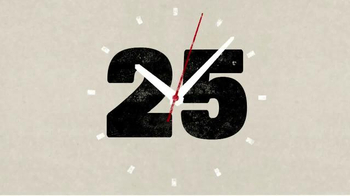 Sign up to track nationally aired TV ad campaigns for Zonnic. 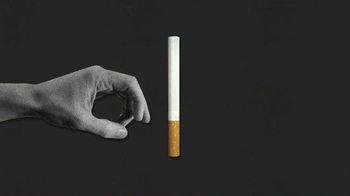 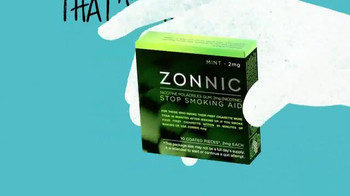 Competition for Zonnic includes Chantix, Nicorette, Nicoderm, The Kerry Gaynor Method, Freedom Quit Smoking and the other brands in the Pharmaceutical & Medical: Addiction & Treatment Centers industry. 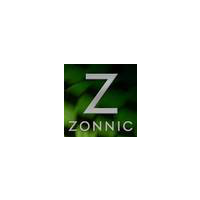 You can connect with Zonnic on Twitter and YouTube.